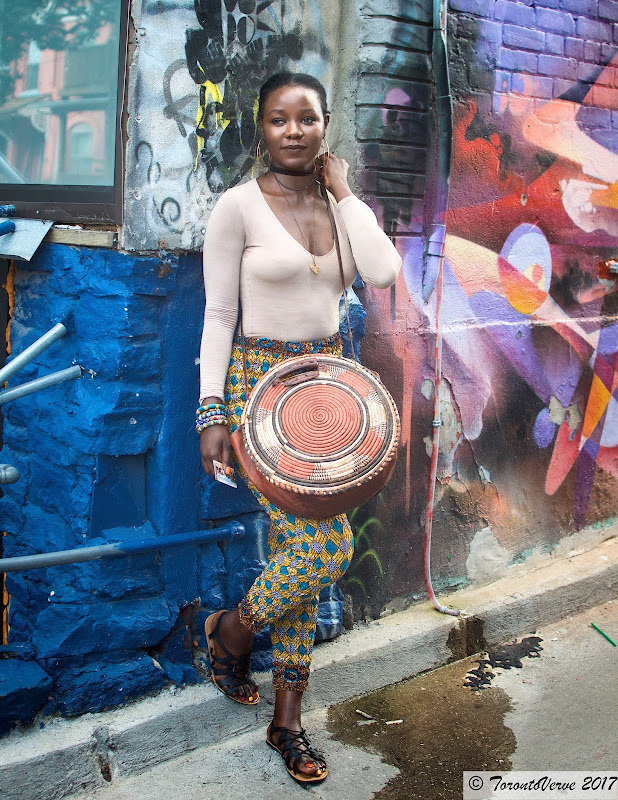 "My style is very casual and Afrocentric. I like to wear who I am. Fashion designer Ituen Basi inspires me. They make ancient African fashion contemporary." Zubaida is a designer and made the pictured bag. 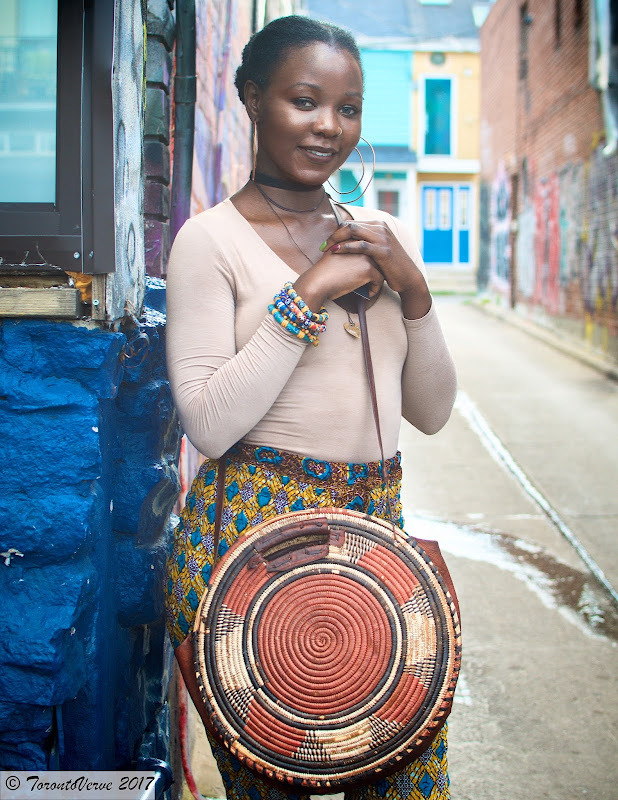 Check out her Instagram to see more of her creations.